Dreamgirl is a beautiful girl with great luster, nice handle, long staple length, correct conformation, with a sweet personality. She was true black when born, but has changed to a beautiful modern dark silver grey! 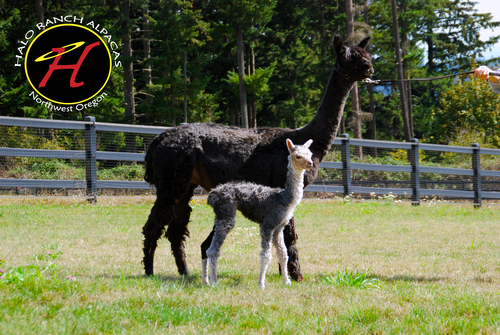 Her mom is a champion female out of two blacks and her sire is producing some fantastic offspring! She has exceptional genetics on both sides with plenty of black and grey. 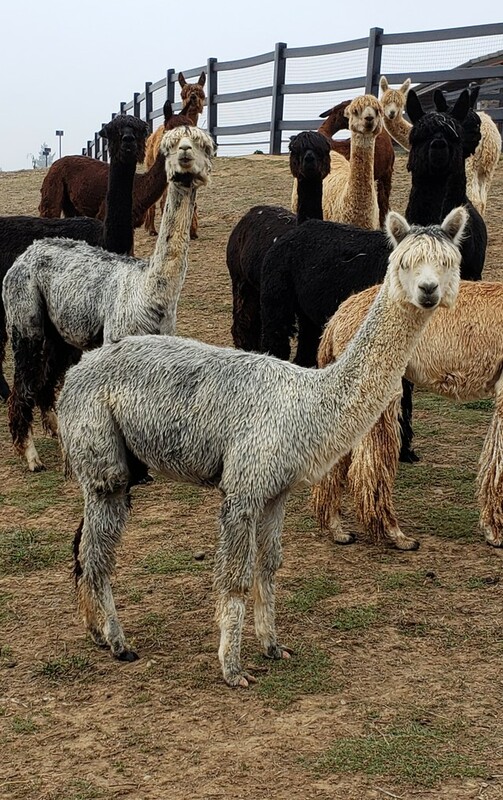 Daydreamer of Halo is an outstanding grey female packed with all of the desired traits we were hoping for when we paired her dam, Mahart Dreamgirl, with Silver Granite. 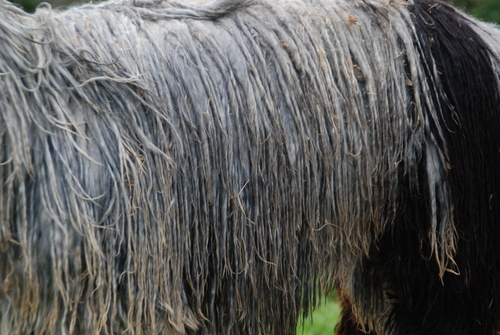 She is stocky, full of fiber, and has tons of energy! 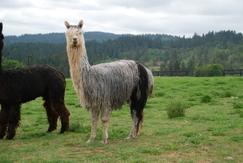 She has grey in her background on both sides; Silver Heat on her sire's side and Prince Greystone on her dam's side. 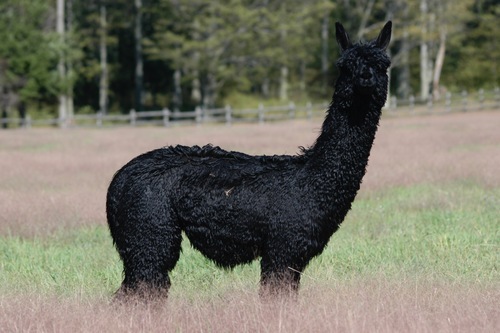 Daydreamer is bred to the 2015 Reserve Futurity Herdsire of the year, GLR Rastamon!